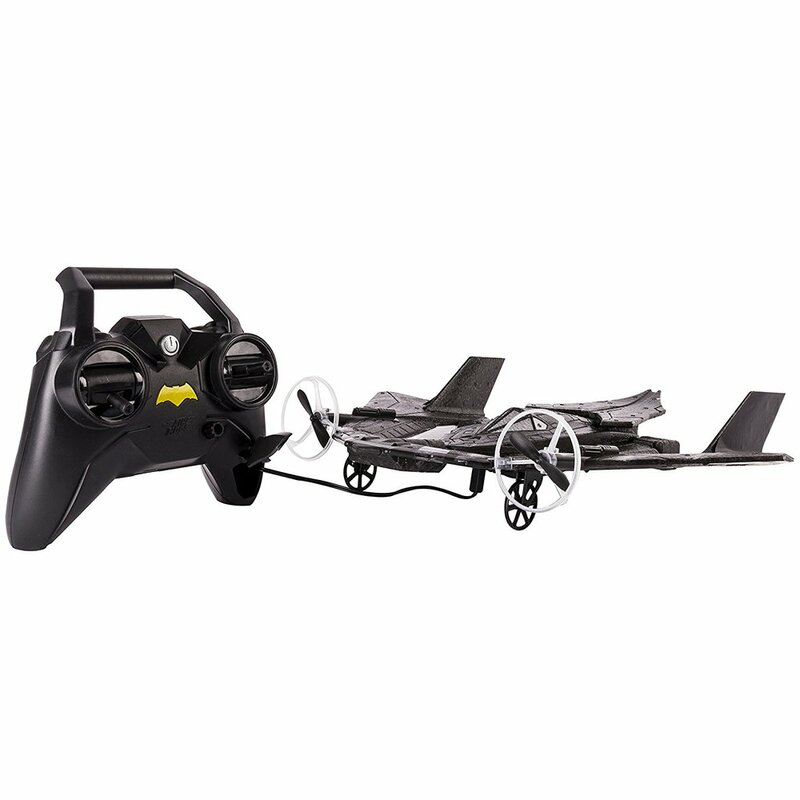 Batman's iconic Batwing blasts off the big screen and into your backyard with the RC Batwing from Air Hogs. Optomised for outdoor use, this official movie replica Batman v Superman: Dawn of Justice Batwing features 2.4GHz communication for long-range control as you take flight with the RC Batwing from Air Hogs. OK, I'm going to be honest, |I found this really hard to use. I thought the kids were just being awkward when neither of them could get this thing off the ground. However, once |I gave it a go I struggled too, before giving it over in a huff to Hoff who then confirmed it wasn't working. I then took to google to see if there are any cheat sheets as to how to do it, turns out I'm not the only one who got frustrated with this toy. I came across many reviews saying similar, then I found this video (below) and we managed it. Turns out our garden wasn't big enough and we needed take it to the park to use it. Eventually, we got it working. Once up in the air it was easy enough to steer, even for Rocky aged 4. Was it worth all the frustrating effort?... The boys thought so, however they are Batman crazy so it was more that than the toy I feel. We preferred the Batmobile (review here). If you do buy this I recommend you explain it's a park toy. Authentic movie replica styling and branded BATMAN logo remote control. 2.4GHz remote control communication provides high-performance, responsive control with up to 250-foot range. Rear thruster lights fire up when you accelerate and built-in wheels enable ground take-off. 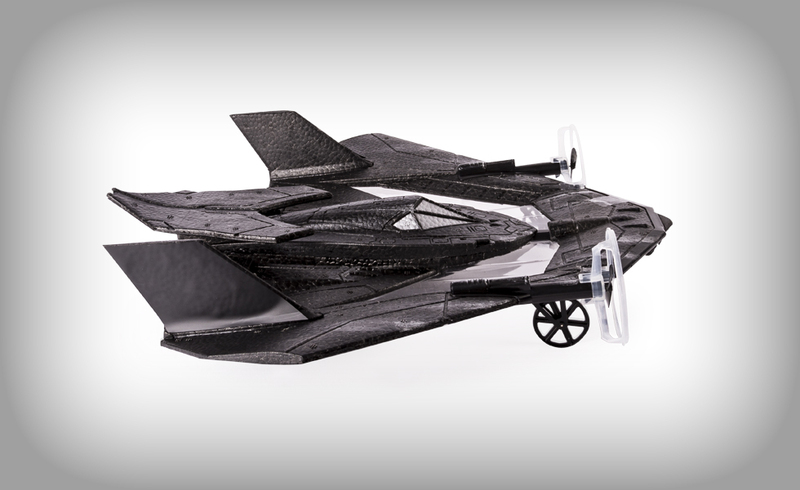 RC BATWING is for ages 8+ and requires 6 AA batteries (not included). BATMAN V SUPERMAN: DAWN OF JUSTICE and all related characters and elements copyright and trademark DC Comics and WBEI.